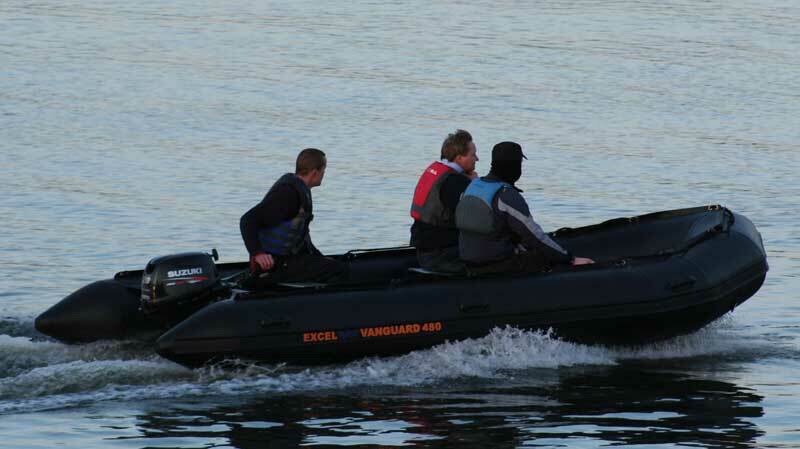 EXCEL VANGUARD XHD485 Inflatable Boat. 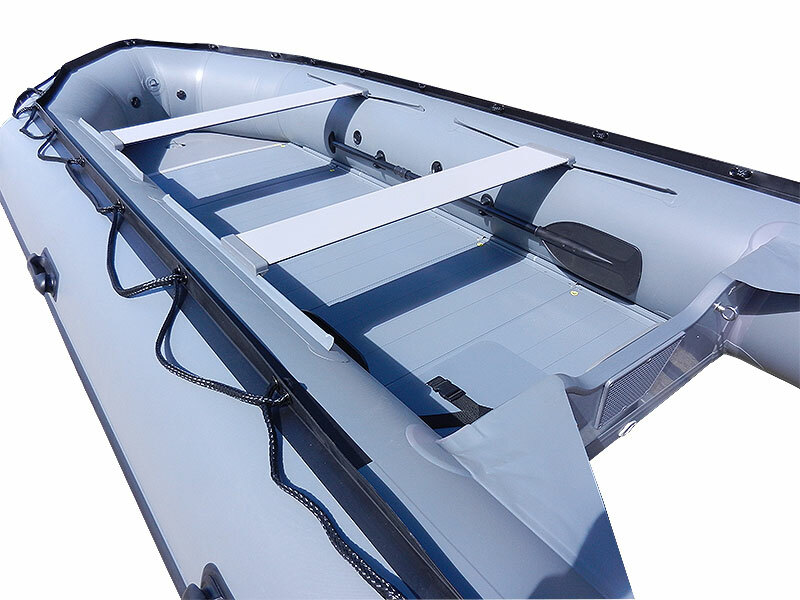 With a crew capacity of ten the Vanguard XHD485 will perform to the highest standards as a reliable and sturdy craft in the harshest of conditions. 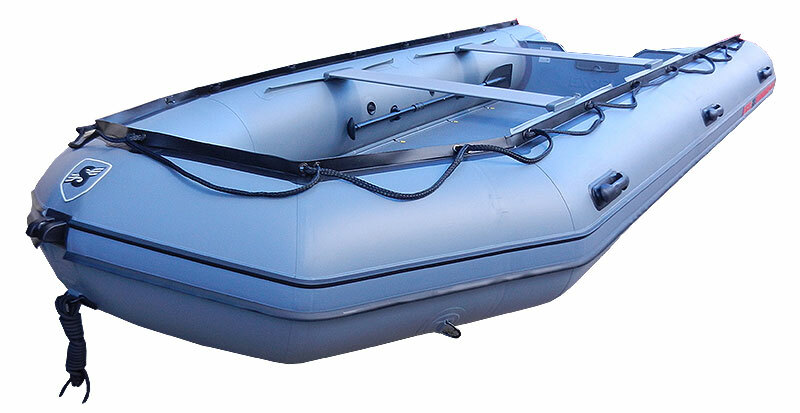 A number of the Vanguard models are certified by Mecal for their Pedigree and Operating History which is required for coding for commercial applications and all Excel Boats comply fully with the Regional Craft Directive being Certified by a UK Notified Body. 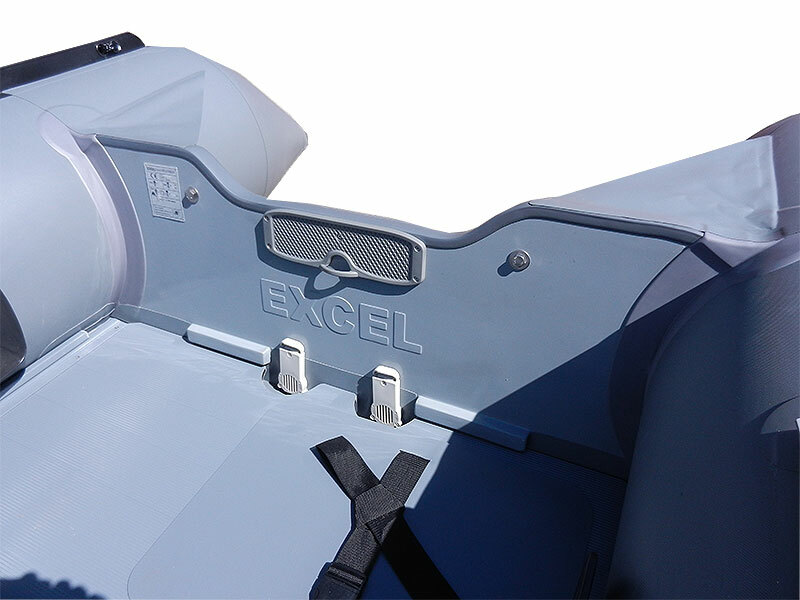 The VANGUARD XHD485 is constructed using professional grade Hytex fabric and carries a 5 year warranty on fabric and construction.